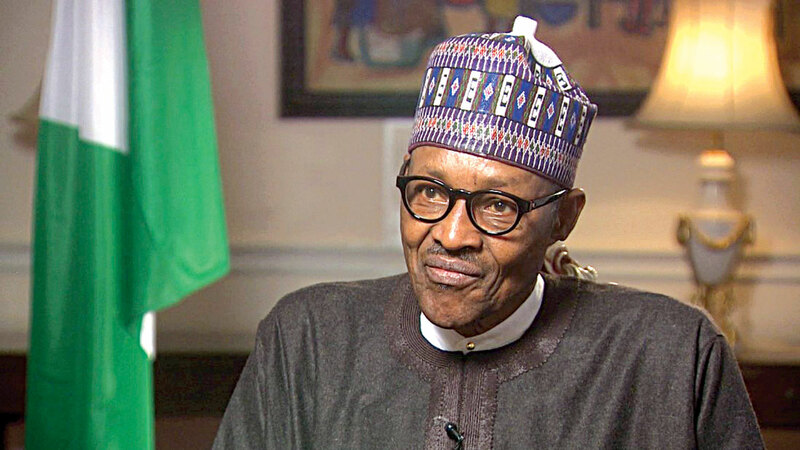 President Muhammadu Buhari has extended his congratulatory message to the Super Eagles after they defeated Iceland 2-0 at the World Cup on Friday. Buhari who believes Nigeria could make it beyond the round of 16 games, urged the players to remain determined. In a statement by his media aide, Femi Adesina, Buhari said insisted that Nigeria would qualify from the Group.